The walk with a view of Menominee Range Historical Museum is what you can expect after dining at this restaurant. 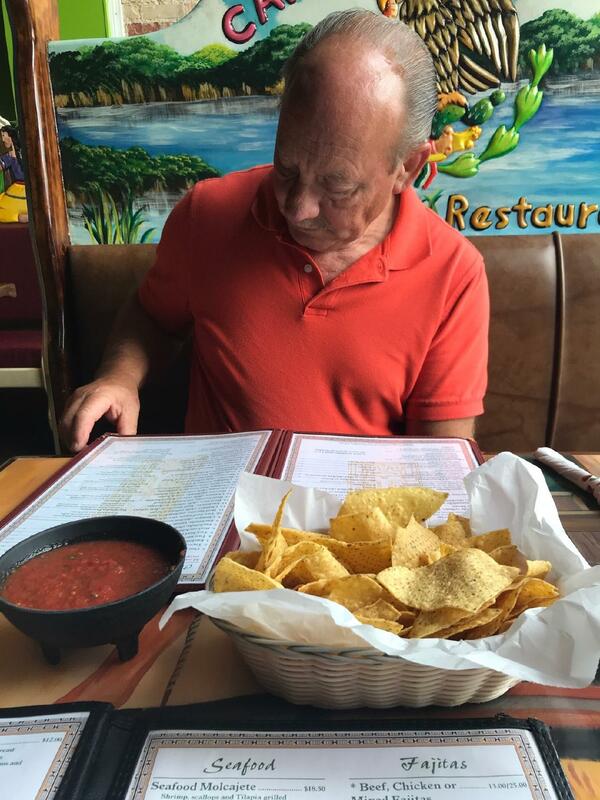 Mexican cuisine is to visitors' taste here. Try good prawns, salsa & chips and chicken. According to the reviewers' opinions, waiters serve nicely cooked flans, ice cream and alivenci here. After a long working week, you can taste delicious margaritas, mexican beer or tequila. Don't miss the opportunity to order great coffee or good lemonade. Children can choose dishes from the kids' menu. A lot of people suppose that the staff is attentive at this place. 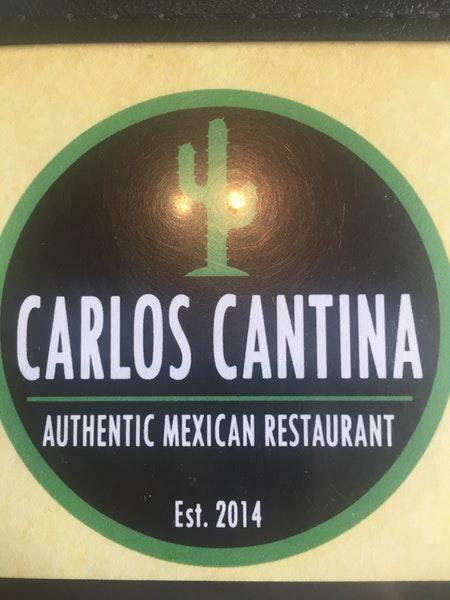 Carlos Cantina is remarkable for its fabulous service. Prices are found reasonable here. You will appreciate the divine decor and homey atmosphere of this place. The overall rating is 4.5 on TripAdvisor. 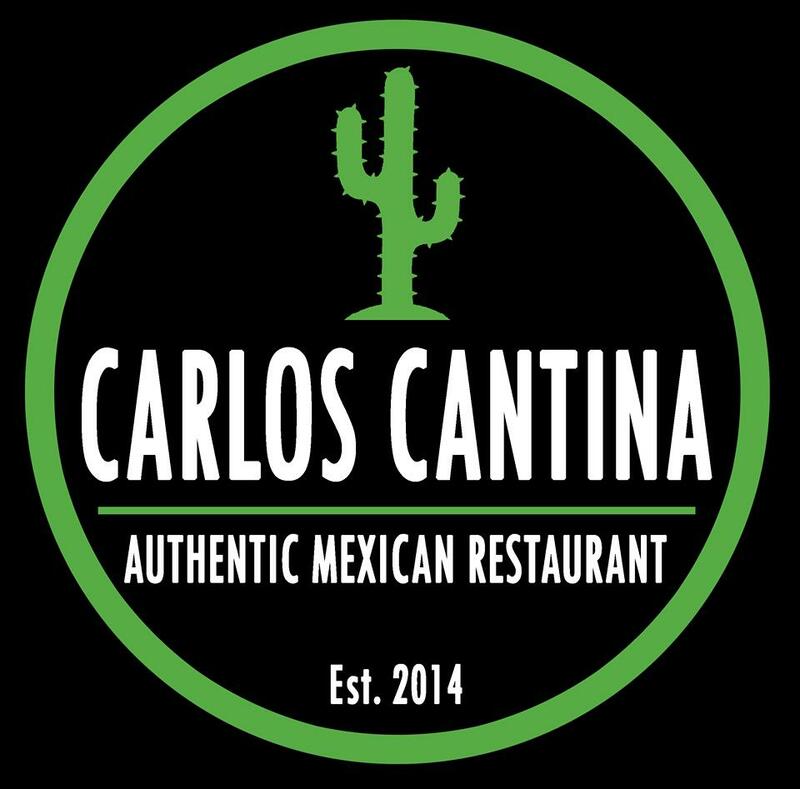 Delicious Mexican cuisine with amazing daquaries and margaritas! Excellent service!!! I've been going here since I moved to Iron Mountain and they have excellent food for fair prices. Their lunch menu is an excellent deal because they have around 20 different meals (I could be wrong on how many their are) for less than $8. I also love their deep fried ice cream! Honestly the best Mexican food & margaritas we've had. So delicious. Our waitress was very friendly, there was no wait time, and our food came right away. We left very impressed with this restaurant.